Come and see for yourself what you’ll get when you build a move-in ready, Now Living home. We have locations all over Perth. 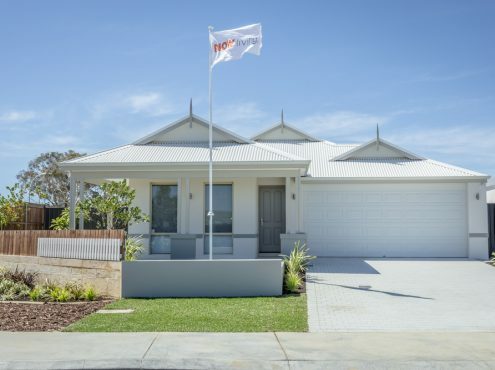 Our display homes are open by appointment and our friendly home experts are available to walk you through and show you exactly what you can expect when you build with us, at a time convenient to you. Our display homes are built to reflect the standard inclusions and finishing level in a Now Living home – no smoke and mirrors. True to our vision that a home builder should be transparent and building should be a simple process, you will see a representation of what you are building, not a flashy, expensive version that is out of reach and leaves you imagining what your home will have included. North Baldivis homes NOW OPEN! Four brand new Display Homes are now open Millars Landing, North Baldivis located on the corner of Kerf Way and Faller Road. Looking to build? Come and see EXACTLY what you’ll get when you build a Now Living home. We don’t up spec out displays and sell you a shell. We genuinely mean it when we say our homes come move-in ready and encourage you to see for yourself. Looking to buy? These brand new homes are FOR SALE. Enjoy the benefits of a brand new home without the construction times. 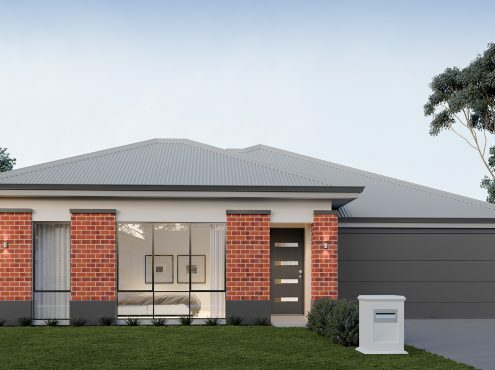 Now Living has 2 display homes open to view in Baldivis, Perth. Located at 43 and 45 Grandis Drive. Two 3 x 2 designs are available to walk through. 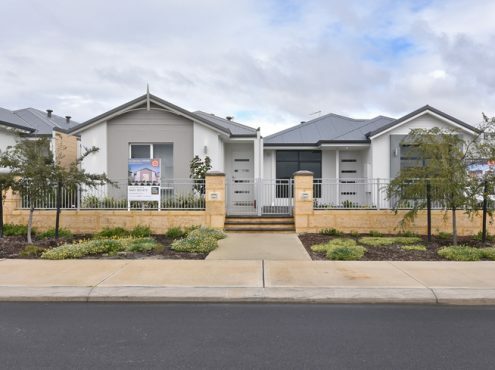 12kms north of the CBD, in the suburb of Girrawheen, Blackmore Park Estate is a vibrant new community. Located at 54 Allinson Drive, 3 x 2 designs are available to walk through. 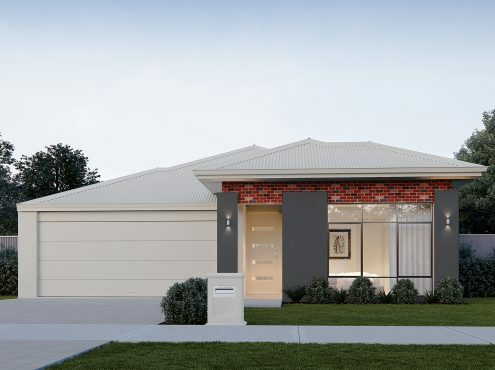 Now Living has 4 display homes open to view in Wellard, Perth. Located at 38 Breccia Parade, 3 x 2 designs are now available to walk through.